If you have spent any time online interacting with new people, you know it can be a questionable experience. Is the person you are talking to the person they claim, or are they possibly a St. Bernard that got ahold of a phone? There is absolutely no great way to tell. That question becomes even more important when you are considering inviting the person into your life, either as a date, a client, a housekeeper, babysitter, or more. That is where SafetyPIN Technologies comes in. Their platform allows a person to generate a third-party verified account that shows that they are likely a safe person. Think of it like a background check that you perform on yourself, but you only share a verified status with others. The recipient does not get to see the results of the check, they only get to see that you have a verified SafetyPIN. This idea creates an environment of protection for both individuals: the sender's privacy is protected and the recipient's safety is protected. So, how does it work? Let's say you want to be a house sitter, and you sign up on an online platform for people looking for house sitters. Before you do, you go get a SafetyPIN. The company will ask some questions about you to be able to do research. This will include SSN for a background check, as well as personality-type questions to look for problems. 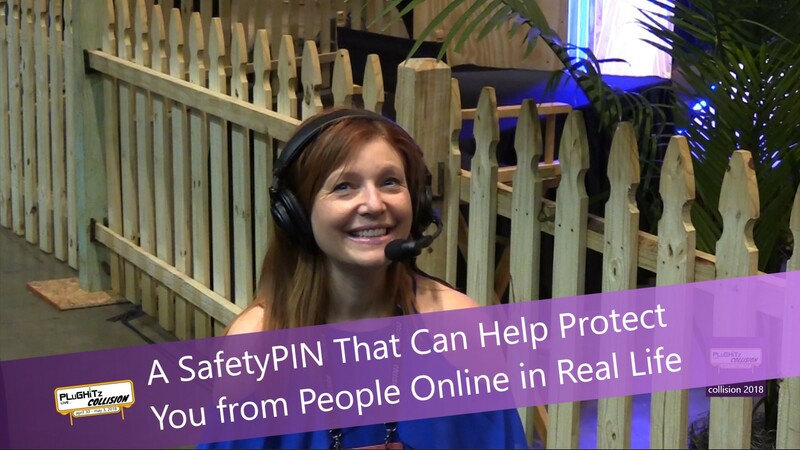 Once the process is done, if you are deemed to not have major red flags, you will receive a personal identification number (PIN), that you can share with prospective clients of your house sitting business. If red flags are found, you will not receive a PIN. SafetyPIN is already supported by some big-name services, like LinkedIn, Bumble, HomeAway, and Nextdoor, and the company plans to expand their partnership network over time. You do not need to be on a supported platform to request a PIN from someone else, though, as you can verify right on the company's website.